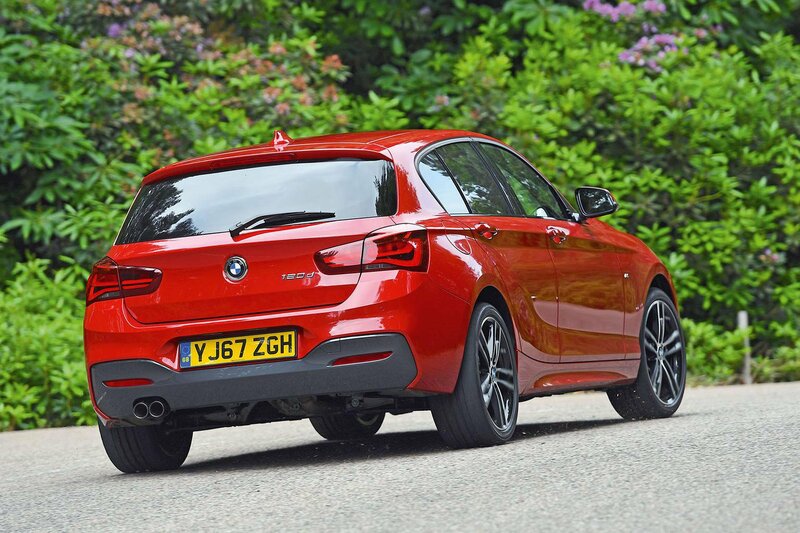 It was obvious during testing that the 1 Series was trailing behind, even in areas where you might expect it to do well, such as handling. 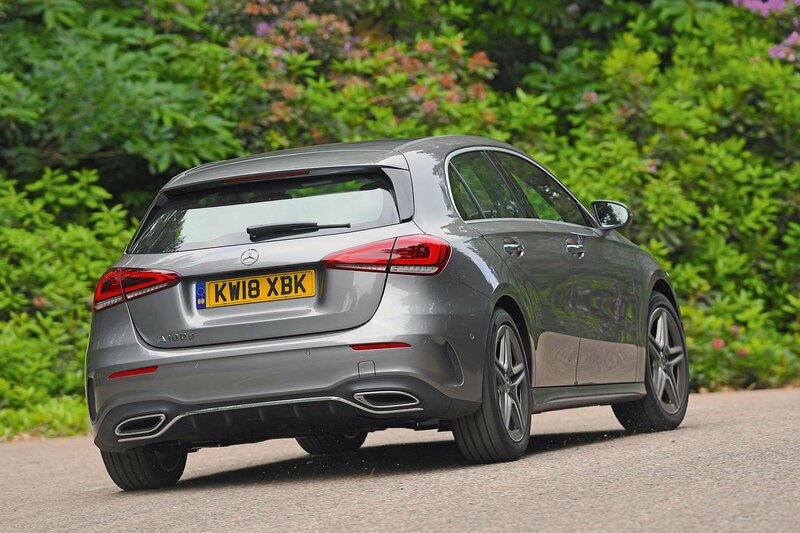 It has always struggled to match the practicality of its key rivals, too. The only good reasons for buying one are its top-notch infotainment system and relatively affordable PCP payments. The others both make compelling cases for themselves. 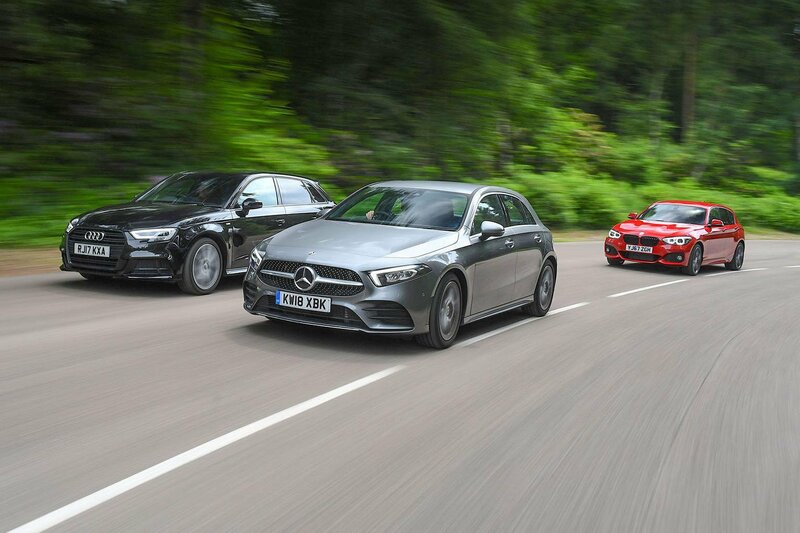 The A-Class’s interior alone will sell it to many, yet its comfortable ride, tidy handling and practicality give it real substance too. 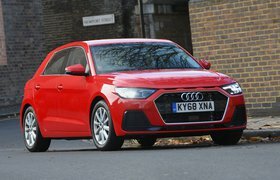 However, the A3 is competitive in all these areas while also being better built, even more of a delight to drive and cheaper to buy, as well as having a more practical boot and more user-friendly infotainment. 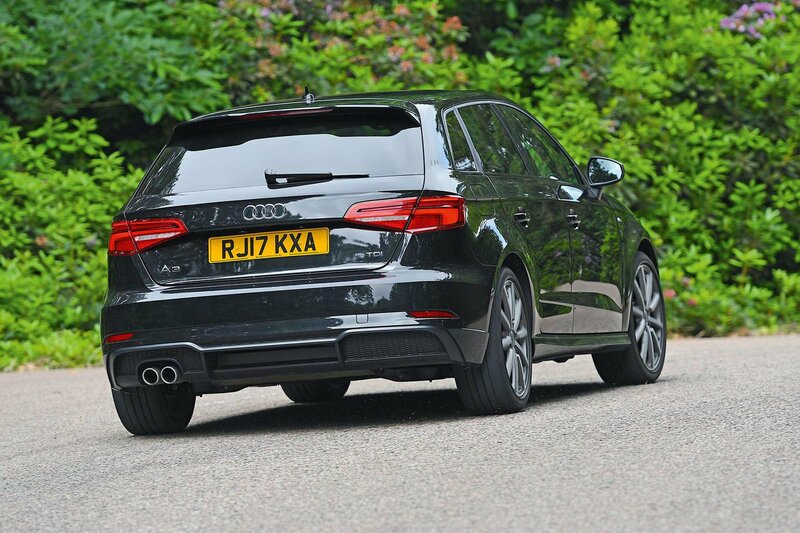 As a result, the A3 hangs onto its crown. Apart from a shortage of standard safety aids, it remains difficult to fault.